33 Twitter tools to be a Twitter #Power_User. 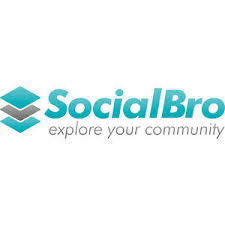 01) "SocialBro" is a Twitter management tool. 02) "Tweriod" keeps track of the time when most of your followers are in action. 03) "Topsy" is a search engine for Twitter. 04) "Tweepi" lets you clear off your Twitter by clearing up un-followers and inactive. 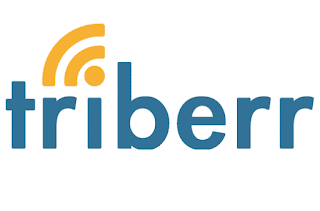 05) "Twilert" is like Google Alerts for Twitter. 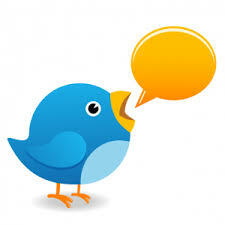 06) "TweetChat" allows users to participate in individual chatting sessions. 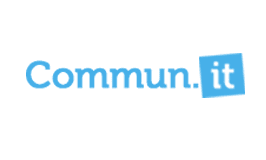 07) "GroupTweet" is a great tool to connect a group of people on Twitter. 08) "Twibes" does the best when connecting people with similar interests and thoughts. 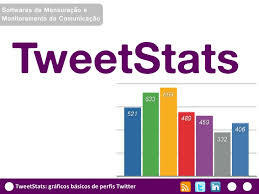 09) "TweetStats" keeps track of your tweets by hour, month and tweet timeline. 10) "TweetReach" is a tool for marketing and PR professionals. 11) "Klout" is a social media analytic. 12) "TwtQpon" allows users to offer coupons for products. 13) "Twitalyzer" is one of the most powerful Twitter analytics tool. 14) "TwtPoll" is a tool for gathering interactions in the form of feedback from your loyal followers. 15) "Triberr" is an invitation-only exclusive network. 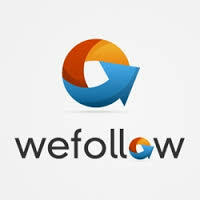 16) "WeFollow" help users to find new followers on Twitter. 17) "Twibs" is a Twitter business directory. 18) "Tweetdeck" is a Twitter tool for more flexibility and power users. 19) "Paper.li" is a Twitter news feed curation. 20) "Twtrland" is a Twitter tool with a database of social profiles. 21) "Twitonomy" helps to improve your results. Twitter #analytics and much more. 22) "Cybranding" helps you to analyze your #hashtags. 24) "Mention.net" to monitor keywords on Twitter. 25) "SocialOoomph" to build your queues. 26) "NeedTagger" helps you find customers, generate leads & attract followers on Twitter. 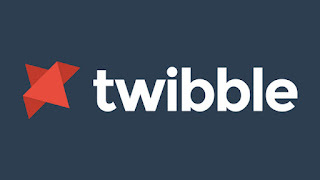 27) "Twibble" is an RSS to Twitter service. 28) "Bit.ly" is an URL shortening service for Twitter. 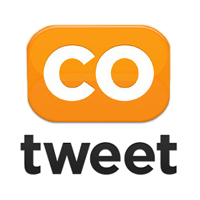 30) "CoTweet" is a Twitter marketing tool. 31) "Twitterfeed" allows you to add RSS feeds to be shared automatically through your Twitter. 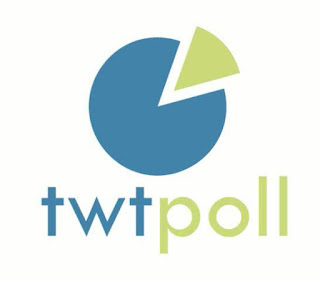 32) "Tweepdash" gives you more insight in your Twitter community. 33) "HootSuite" is a social media management tool.